Ibrahim Kamara – We define what's next — inspired by Africa. Sierra Leone-born stylist, Ibrahim ‘Ib’ Kamara’ is one of London’s most promising creatives and currently Fashion Editor at Large at I-D magazine. The Central Saint Martins graduate introduced himself to the fashion industry by creating looks that transcend and challenge today’s reality that masculinity only takes shape in 1 form. Mentored by the late Barry Kamen who is also a stylist, Kamara has always been an advocate for equality and freedom of expression. His first experience at an art exhibition turned out to be his break-out hit, when he presented his graduation project 2026 as part of ‘Utopia Voices, Here and Now’ at London’s Somerset House in the summer of 2016. For this photographic series, Ibrahim spent 1 month in Johannesburg where he met and collaborated with friend and celebrated South African photographer Kristin-Lee Moolman. He scooped through the city to find discarded dresses, jackets, and market bags, recreating new outfits, and dressing street-cast men in tight skirts and kimono gowns. 2026 was Kamara’s coming-out project to show what people get wrong about African fashion, he told The FADER. 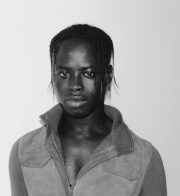 The final photographs reawakened a thought-provoking conversation around gender presentation and black masculinity. Kamara and Moolman joined forces once again for their ‘Soft Criminal’ exhibition which was at view at Red Hook Labs in Brooklyn, New York in September 2018. 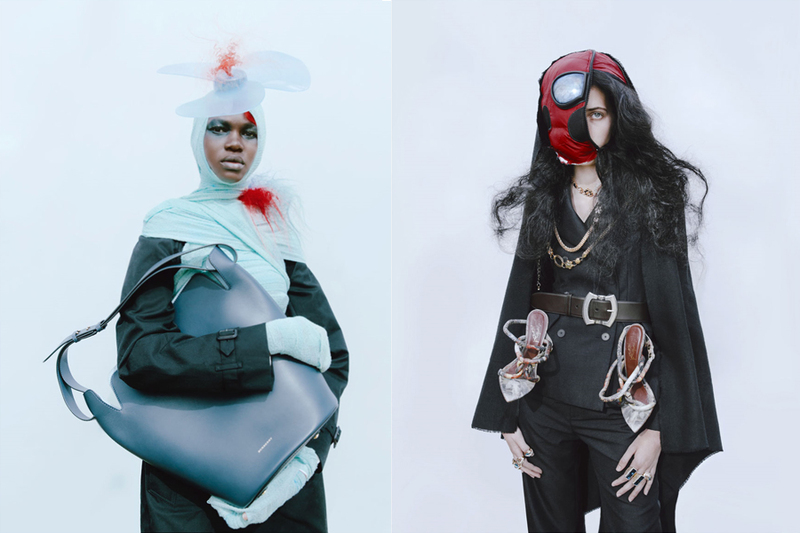 In collaboration with designer Gareth Wrighton and by using surrealism and fantasy, this exhibition sheds light on interrelated narratives of characters from the African diaspora through an alternate universe. More of Ibrahim’s portfolio includes work for South London artist Sampha, Kenzo and Stella McCartney with fellow creative and photographer Nadine Ijewere.